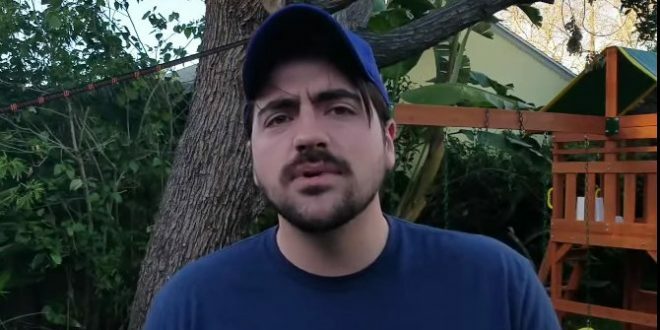 ABC Inks Comedy Series For The Liberal Redneck - Joe.My.God. Written by Andrew Reich (Friends), Forrester, Morgan and Crowder, the untitled WellRED project is an ensemble comedy about three best friends in the rural south and the women in their lives. Crowder and his Liberal Redneck persona have been heavily pursued by the broadcast networks.